Since 1996, we have been serving central Kentucky clients statewide from our Danville location. Our showroom has a wide selection of flooring types that are sure to meet your residential or commercial flooring needs. Some of the many flooring materials we carry include hardwood flooring, vinyl flooring, stone and ceramic tile, as well as carpeting. Along with our flooring products, we also provide professional steam cleaning service for carpets, upholstery and area rugs. No matter how large your order may be, our experienced staff has the ability to meet deadlines and always be on time for appointments. 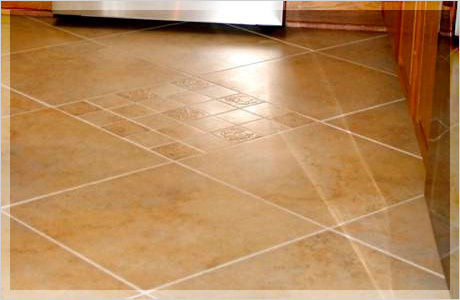 These are traits that have continued to make us a flooring leader in Kentucky.